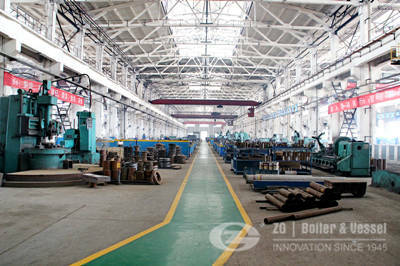 As we know that,steam boilers have wide application ranges in industrial fields,such as textile or garment industry,chemical industry,food and beverage industry,paper and wood industry,central heating and so on. Steam boilers are mainly used for washing and ironing.and a boiler is basically a closed vessel into which water is heated until the water is converted into steam at required pressure. The garment industry consumes large amount of water in its varied processing operations. In textile wet processing, water is used mainly for two purposes. Firstly, as a solvent for processing chemicals and Secondly , as a washing and rinsing medium. The quantity of water required for textile processing varies from mill to mill depending on fabric produce, process, equipment type and dyestuff. The longer the processing sequences, the higher will be the quantity of water required. Bulk of the water is utilized in washing at the end of process. In the mechanical processes of spinning and weaving, water consumed is very small as compared to textile wet processing operations, where water is used extensively.and lastly,the boiler produced steam for clothes’ ironing. 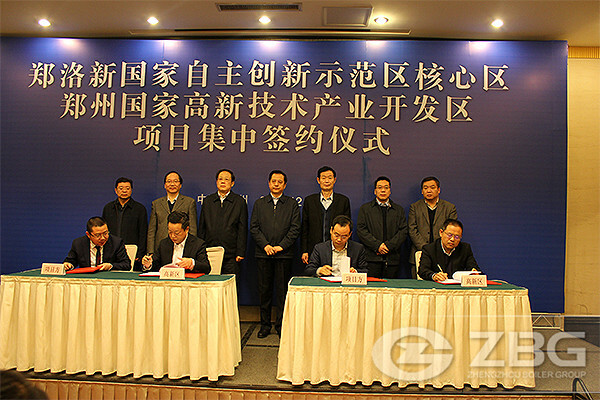 Commenced in the year 1945, ZG Boiler is one of the leading manufacturers, suppliers, exporters of a comprehensive range of Garment Finishing & Laundry Machinery and other industrial boilers in China. The range offered by us is inclusive of steam boilers,fired boilers and power plant boilers. Apart from this, we are rendering repairing and maintenance services. Our offered range is designed and developed with the aid of ultra-modern machinery and cutting-edge technology that is installed at our infrastructure premises.